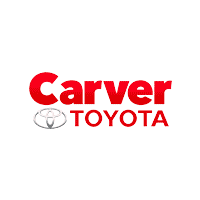 Are you interested in a career at Carver Toyota? We encourage you to apply! We are looking for motivated professionals with integrity to join our team. While we may not always be actively hiring, there is always a spot on the Carver Toyota team for the right person. To apply, simply fill out and submit the following form and we will take it from there. Thank you in advance for taking the time to do so!